The Fuji Xerox DocuPrint P455 d delivers superb image clarity and economical running costs together with outstanding networking capabilities. For busy workgroups, speed and efficiency is what you need to keep things flowing in the right order. This is why the Fuji Xerox DocuPrint P455D is designed to deliver quality printing in high speed to ensure that busy workgroups are able to streamline their workflows. It combines speed, quality, and economical running costs to provide you the convenience you need in printing. The Fuji Xerox DocuPrint P455D prints documents up to 45 pages in a minute to keep pace with the demands and deadlines in the office. It also has an automatic duplex feature that automatically feeds paper for 2-sided printing – you don’t have to manually feed the printer with paper. 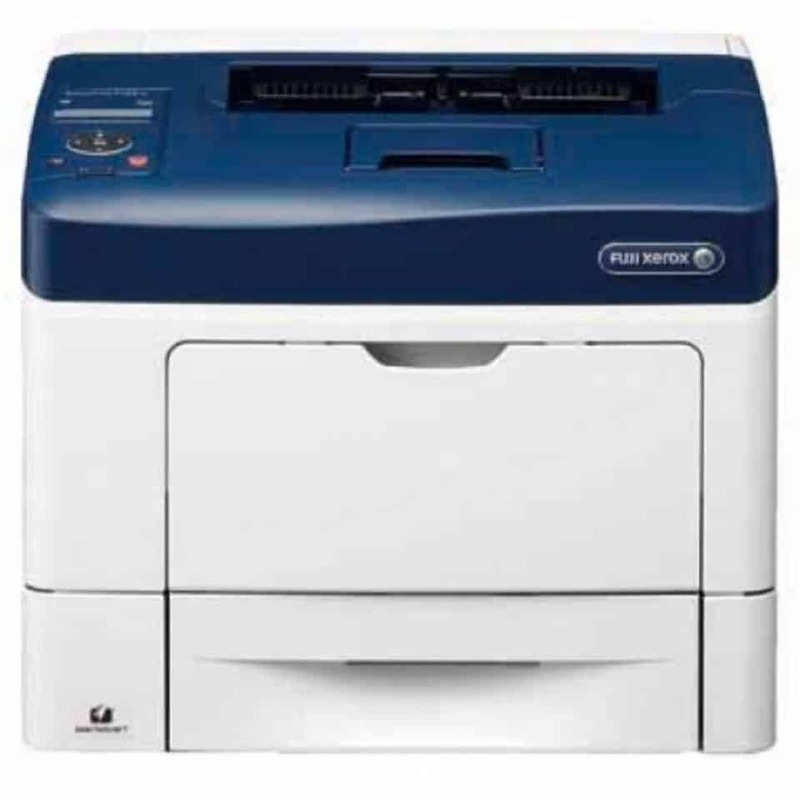 The Fuji Xerox DocuPrint P455D is Certified Energy Efficient from Energy Star as it helps you reduce greenhouse gas emissions. Plus, it has a toner saving function that lets you manage the toner setting and save money. With the remarkable one-touch energy saver button, the Fuji Xerox DocuPrint P455D automatically goes into sleep mode when it stays inactive for a period. If you are working in a networked environment, you need to prevent confidential documents from landing into the wrong hands. The Fuji Xerox DocuPrint P455D is equipped with security measures like the SNMPv3 and the HTTPS to protect your data over the network. This printer also comes with an enhance Citrix printing that provides you with features that can improve administration. All in all, the Fuji Xerox DocuPrint P455D is ideal for busy workgroups who are in need of an efficient printer that prints in high speed, protects documents from unauthorised users, and goes easy on their wallet. With this printer, you are sure to meet the demands and stay on top of the deadline.